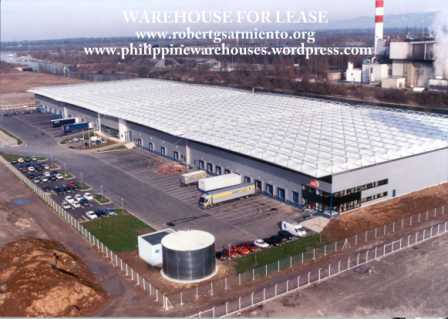 Details= 6m ceiling height, cement flooring, well ventilated, 3 phase, with loading dock and parking of 40 foot container. For further details on this property, please call our office at 4781316* 8561365 or 09272221528. 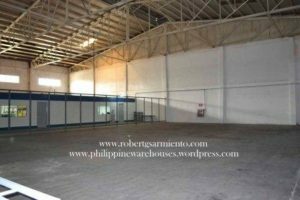 We are currently migrating all posts to www.robertgsarmiento.com which will be the main website and will advise when ready. For further details on the property listed above, please call our office at 4781316 *8041701 * 09272221528* 09175364829.